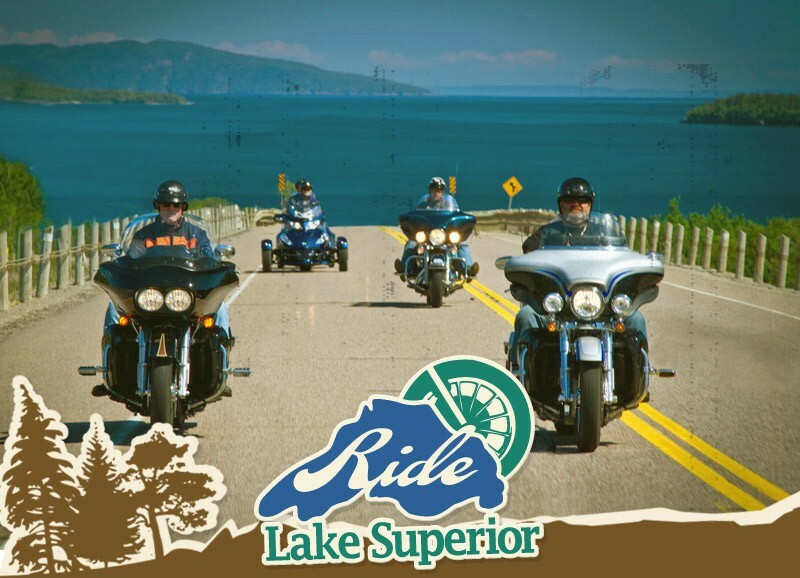 Here at Ride Lake Superior we think that when you’re on a major journey, as the days roll by and the miles role on, you become closer and closer with your ride. When the weather gets rough, traffic heavy, or when it’s been an epic riding day filled with twisty roads and scenic views around every corner; we think it’s okay to treat your bike as your best friend. Why do we name our rides? Some of us give our ride a name, refer to it in the first person and consider it as part of the family. Men tend to name their rides after women. Women tend to give their bike a nickname. Digging even deeper into motorcycle naming psychology, men also tend to name their steed based on engine size or the functionality aspects of the bike. Some even connect their ride’s name to the maternal love they have for their mother. Yes, it starts to get weird really fast. Women riders are even bigger fans of naming their two wheeled compadres. In the car world for example, according to Julia Dallimore, head of Marketing at Carcraft, 56% of all women name their cars, while only 40% of men do the same. 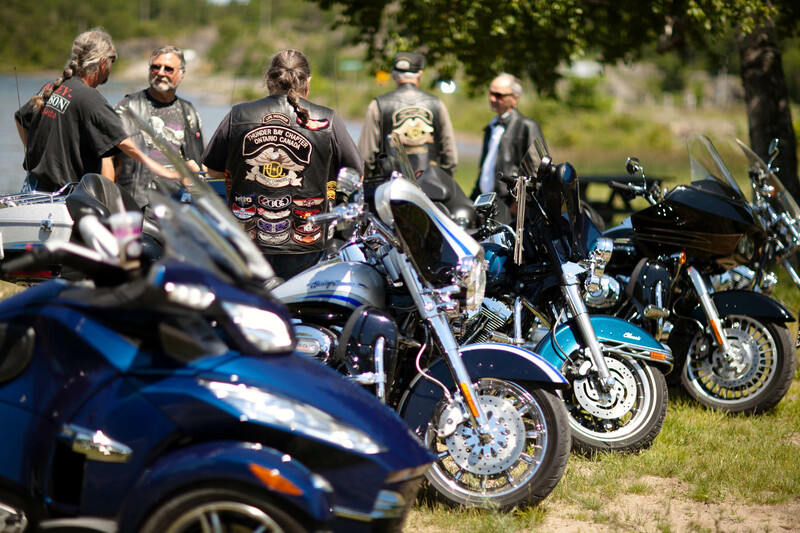 Women seem to form much more of a relationship with their motorized vehicles and tend to pick nicknames for their bikes like Betsy Beemer, or Sporty the Sportster. Of course both of these theories can be thrown off the handlebars when people choose names such as: Fluffy, Muffin, or Love Kitten, but who are we to judge? Does Your Bike Really Have Feelings? As you accelerate hard on the on ramp to get ahead of traffic and are bouncing your bike off the rev limiter, most of us have given the gas tank a little rub to say ‘sorry’. Or as you’re riding up a mountain pass in the pouring rain, surrounded by transport trucks, a little squeeze of the bars and a ‘Come on Baby’ is not an unusual gesture. Lets face it, motorcycles are a direct extension of one’s self. They are a reflection of your personality. Why do you think we accessorize them with chrome, tassels, LED lights, and performance parts? We want ‘it’ to feel and look as good as we do riding it. 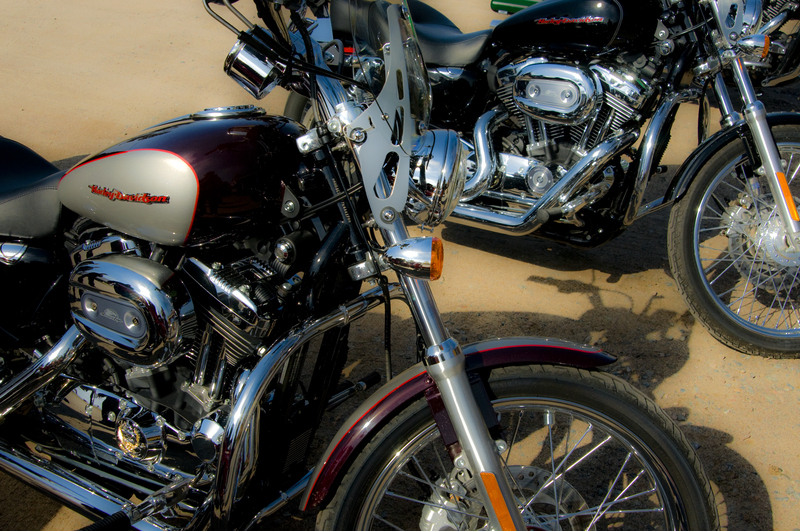 Perhaps one of the most common connections is that of the ‘Po-Ta-Toe’ rhythm of the Harley Davidson V-Twin representing that of a human heart beat. Coincidence? Maybe…but we think not. The best way to find out if your bike has feelings is to ask it. Seriously, next time you are riding on your favorite stretch of road, on a beautiful sunny day, lean in close and ask “How You Do’in?” We think the answer will be pretty obvious. Riding around the Big Lake gives you lots of quality bike bonding time. Here are 15 reasons Bessie and Randy the Rocket will love riding Lake Superior. It looks good in pictures especially in front of the rugged scenic natural beauty of Lake Superior Provincial Park. It likes to show off while parked on the strip in Canal Park in Duluth, Minnesota on a busy Saturday night. It has a fetish for large white statues of Geese. Its buddies keep bugging it about the ‘tire nubbies’ still on the sides of its tires. It’s always wanted to cross the border into a new country. It thinks you are a wimp for never taking it on any trips over 500 km (300 miles). 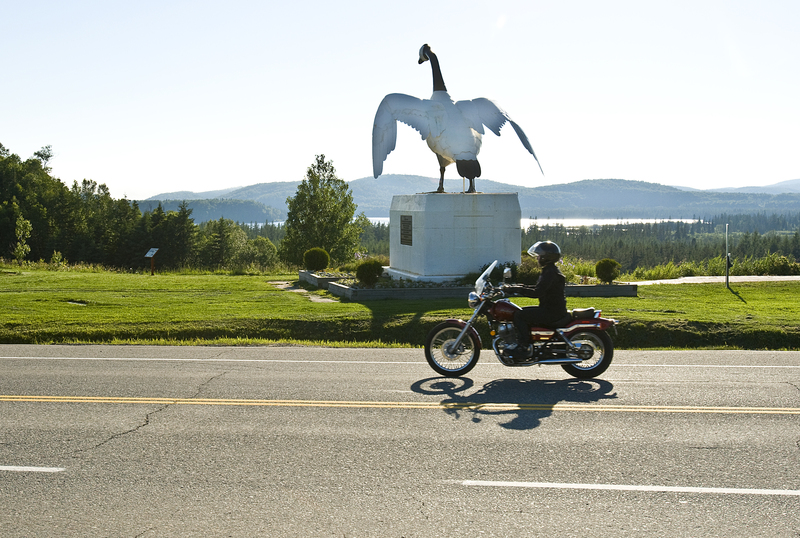 It wants to ride the iconic Trans Canada Highway from Thunder Bay to Sault Ste. Marie. It wants to buy some accessories at Aerostich RiderWearHouse & Thunder Bay Harley Davidson. You will promise to put premium gas in it for the entire trip. It will get a free kickstand pad to ensure it never falls over in hot pavement again. It might get polished each day using its very own Ride Lake Superior towel. It will get special VIP parking at most accommodators. It can stiffen its suspension as you gain weight from eating all the great food. The route is the perfect distance to break in that new set of pipes. You might buy it a new set of rubber for the trip.